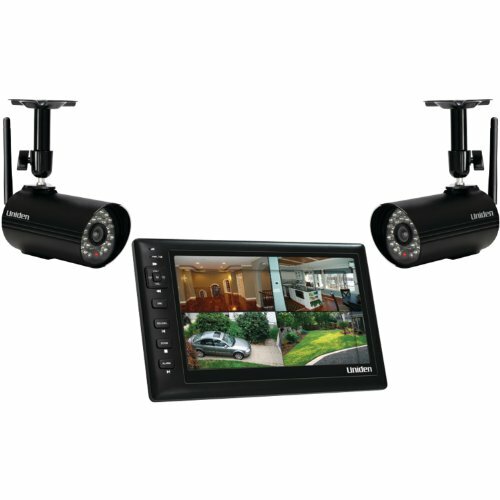 The Uniden UDR777HD is an advanced wireless security surveillance system which includes two weatherproof portable cameras and a 7 inch high resolution color automatic monitor displays from up to 40' with night vision. 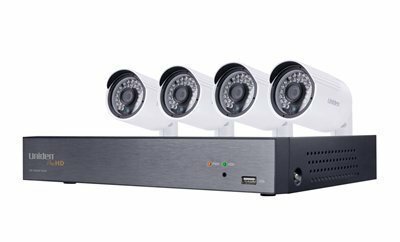 It can record up to 4 cameras at the same time, each of which can be configured independently for scheduled, manual, or motion detection recording directly to the included SD card. 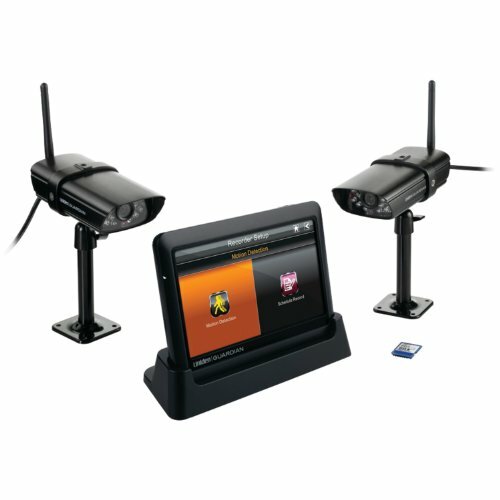 The Uniden UDR777HD has direct internet access that can remotely access live video using Skype via smartphones, tablets, or PCs. Easy to setup and use. The built-in microphones are attached on each camera and 2-Way Audio is an additional features. Enhance your view and expand your coverage with these portable indoor and outdoor cameras, compatible with Uniden's UDR series of video surveillance systems. 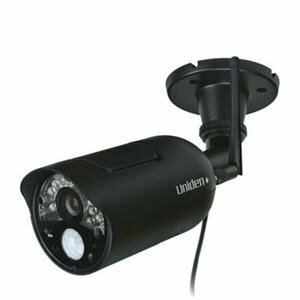 Outdoors, this camera boasts the highest weatherproof ratings in the industry; indoors and outdoors, it provides 16 LEDs, allowing you to see 40' into the darkest of conditions, and transmit up to 500'. 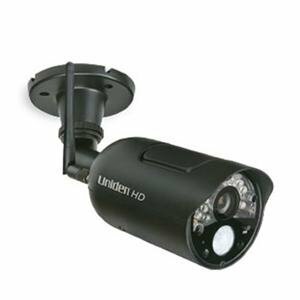 The Uniden UDRC34HD is an outdoor weather proof camera which is easy to install and pair with compatible Uniden UDR model series surveillance system. 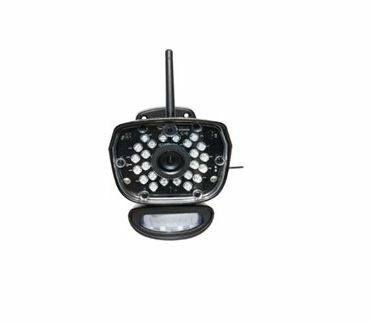 With 16 infrared LED's, it has a night vision range of up to 40 ft. and a video transmission range of up to 500 ft. With this rechargable weatherproof camera, you can monitor the outside of your house, cabin or other location. The 2.4GHz digital feed is secure and interference-free. 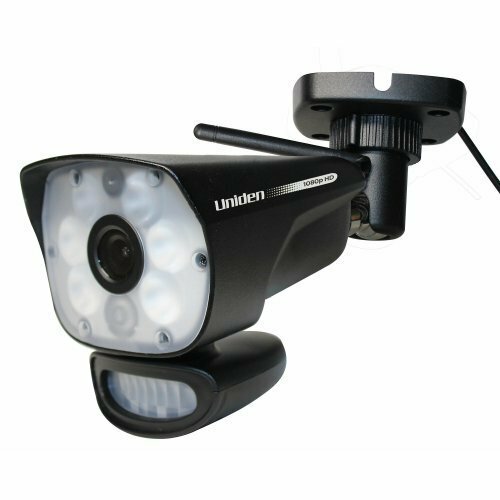 The UDWC23 is a Rechargeable portable Video Camera compatible with the Uniden UDW10003 and UDW20055 Video Surveillance Systems. This is an access camera for easy registration with the Uniden Surveillance systems, and is not functional without the systems. The Lithium Ion battery has 4 hours of battery operation or can be powered by AC adapter included. The 11 Infrared LED's allow for night vision as low as 1 LUX of light with a night vision range of 15 feet. 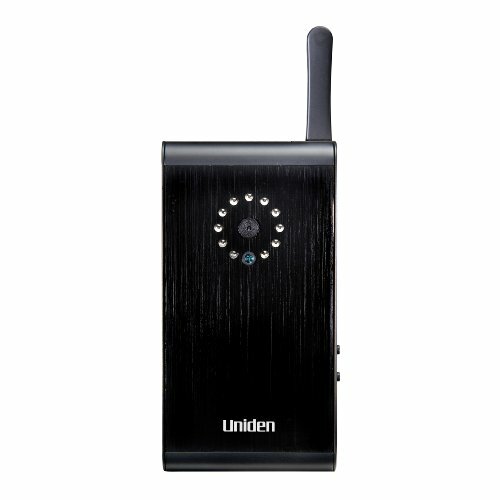 The Uniden 7-Inch Video Surveillance System (UDS655) is portable, rechargeable and easy to use. It comes with a 7-Inch color 800 x 480 High Resolution screen. The system is expandable up to 4 cameras and has a built-in microphone and night vision with 40-feet of range. It has multiple recording options: Scheduled, Manual, and Motion. The included 4GB MicroSD card, gives you up to 40 hours of recording. 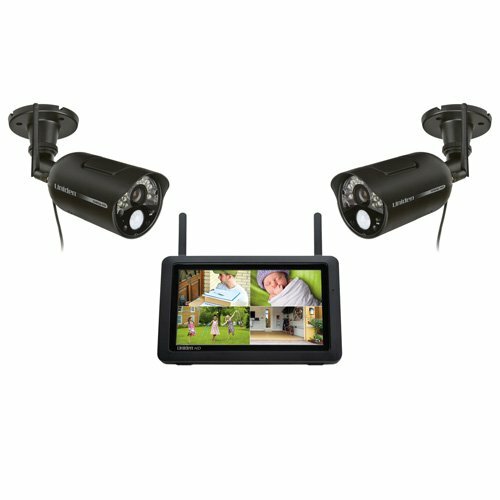 The Guardian G755 Advanced Wireless 7-Inch Screen Video Surveillance System with 2 Outdoor Cameras features a 7-Inch color touch screen display. You can use the simultaneous multi-camera recording option to make sure you can capture everything. It comes with two outdoor night vision cameras and can transmit up to 500-Feet. It is expandable up to four cameras and features simple plug 'n' play to get you started. You can remotely view the video via the Internet option with your PC or Smart Phone. The Uniden UDRC58HD is a Guardian outdoor weather proof camera is easy to install and pair with your existing Uniden Guardian video surveillance system. This camera has a rating of IP65, which means it can be exposed directly to rain and snow. It has an IR Cut Filter Switch for True Daytime Color and also night vision range of up to 40 ft. This add-on 1080p video camera, Dual Motion Detection with Event Notification and PIR Sensor for Motion Detection. It is compatible with UDR780HD series. Learn about the Uniden AppCam 26PT IP camera. See features and how video surveillance can help in your life. 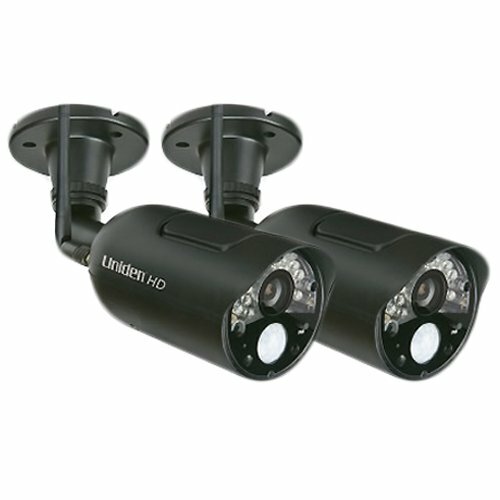 Compare prices on Uniden Wireless Camera at ShoppinGent.com – use promo codes and coupons for best offers and deals. Start smart buying with ShoppinGent.com right now and choose your golden price on every purchase.